Keller-Heartt – Free Shipping on Everything! 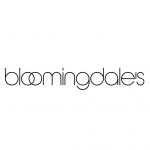 Keller-Heartt – Save 5% On Your First Purchase! Sixt Car Rental – Longterm Special | -35% Discount! Keller-Heartt – Auto Body Shops! Lowest Price on Bulk Motor Oil Plus Free Shipping! Keller-Heartt – Food Grade Lube! Lowest Price on Prop Glycol and Grease Plus Free Shipping! Keller-Heartt – Metalworking Shops! Lowest Price on Cutting Oil and Coolant Plus Free Shipping! 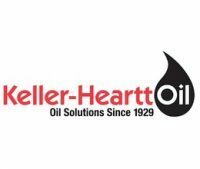 Keller-Heartt – Quick Lube! Lowest Price on Motor Oil and Brake Cleaner Plus Free Shipping! 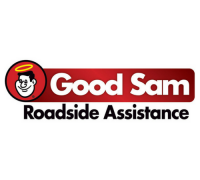 Good Sam Roadside Assistance – Roadside Assistance for $79.95 Plus 3 Months Free!